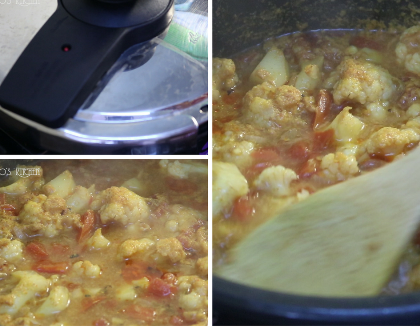 Cauliflower curry recipe | how to make cauliflower curry for rice | Gobi curry recipe with step by step photos and video recipe. 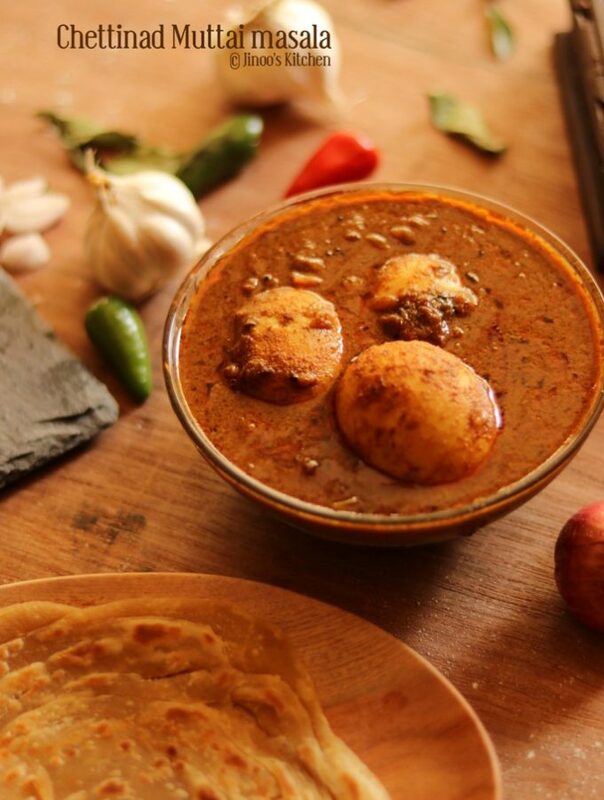 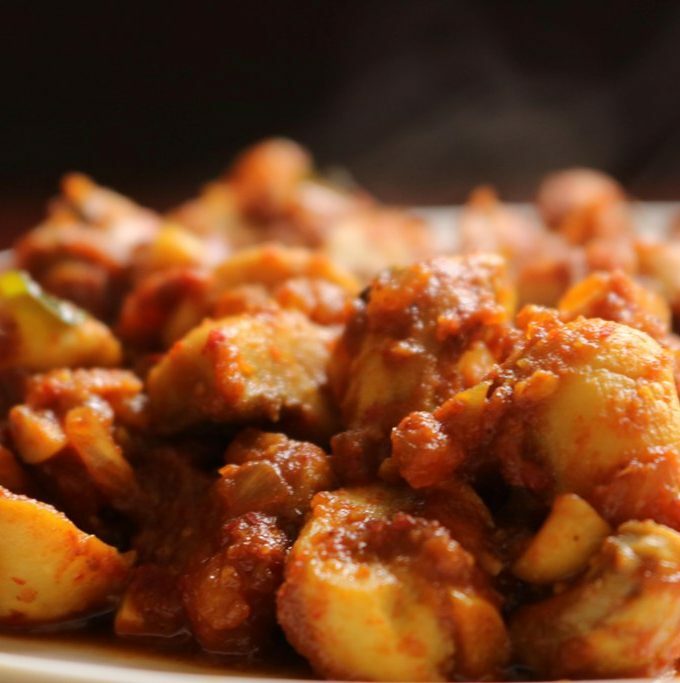 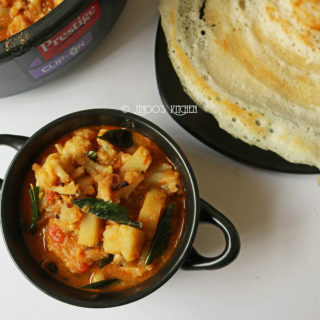 cauliflower and potato curry is Kerala style recipe which can be had with idli/dosa and also rice. 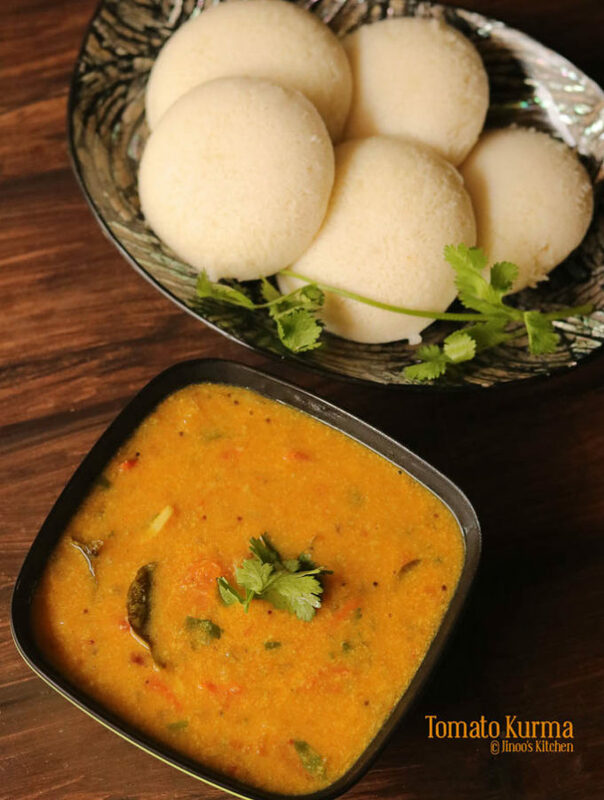 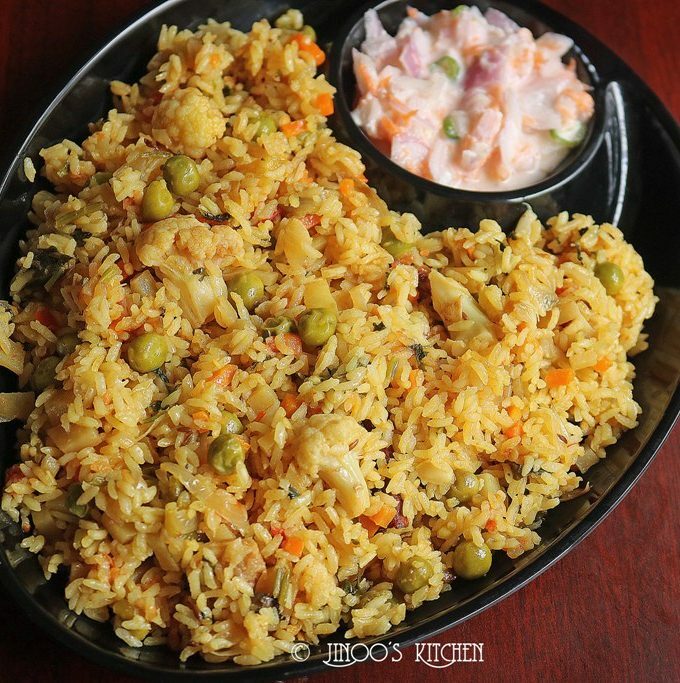 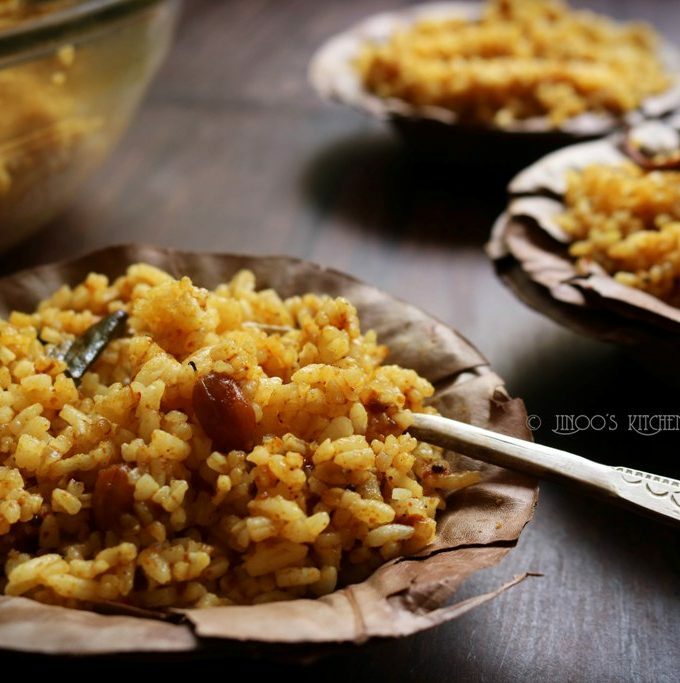 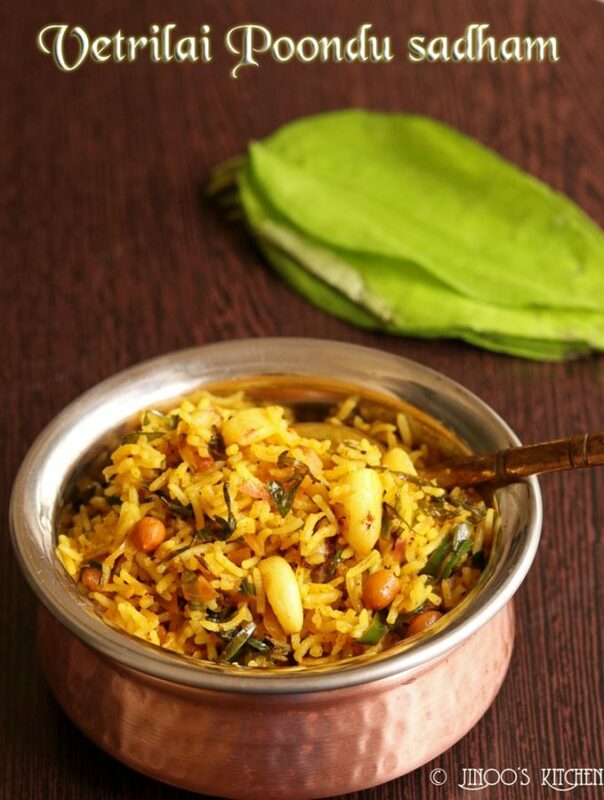 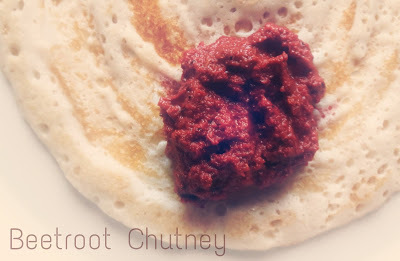 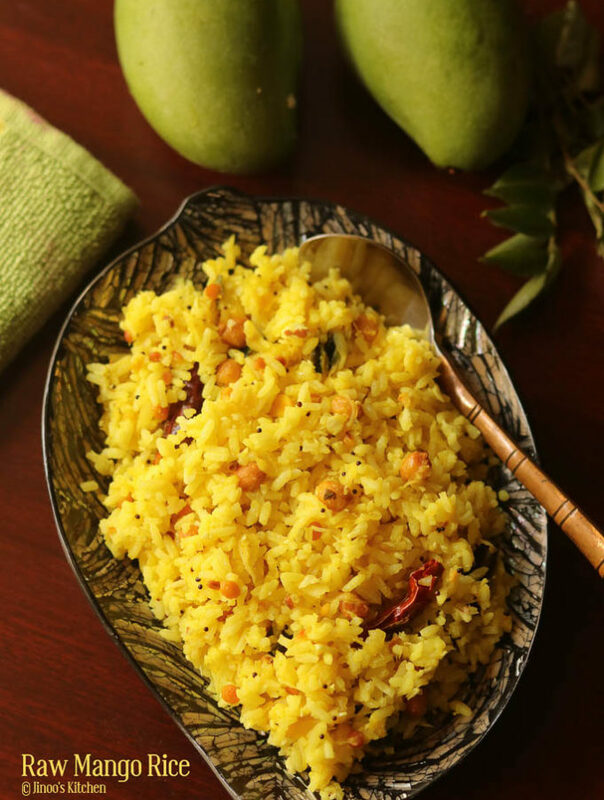 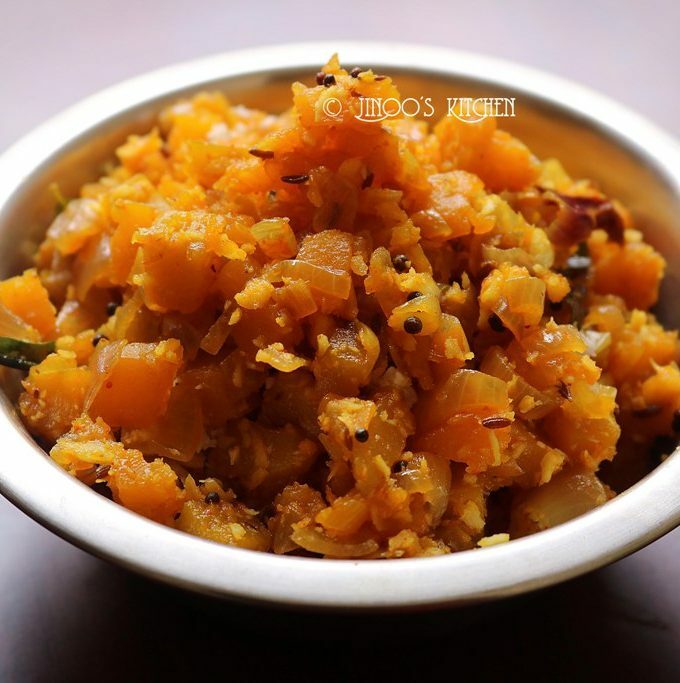 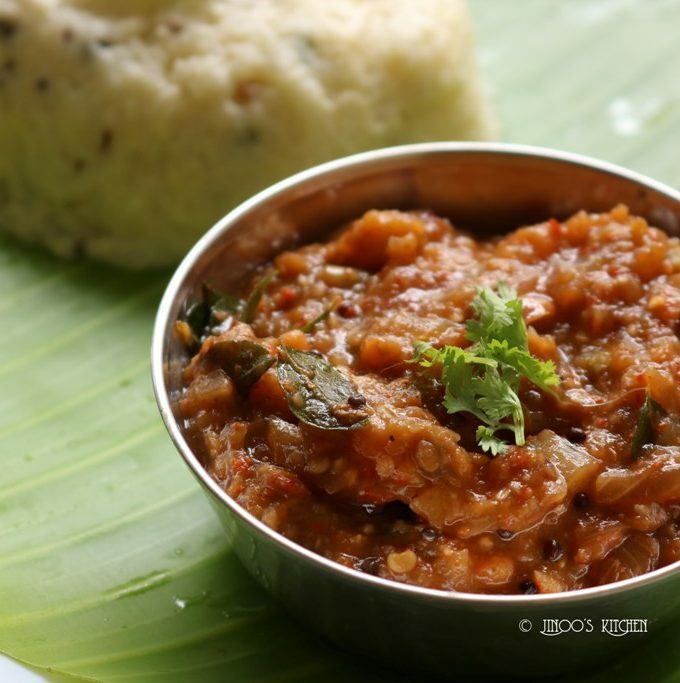 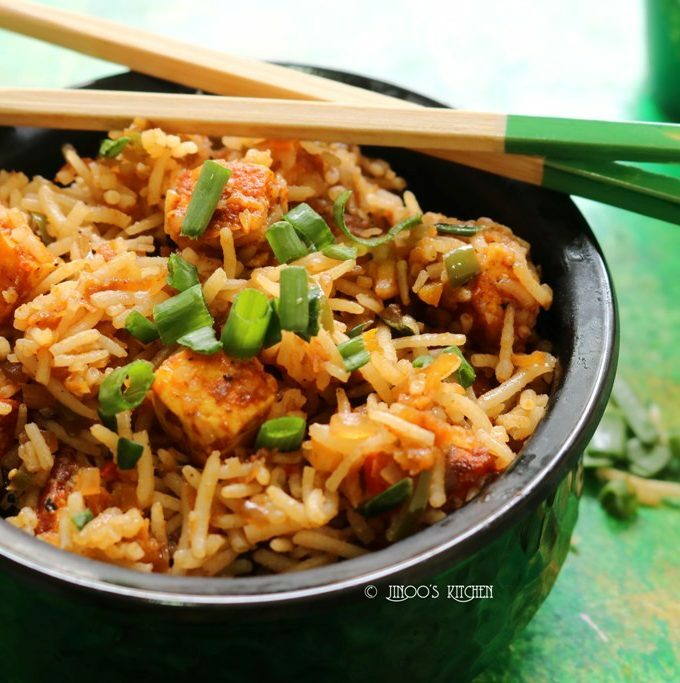 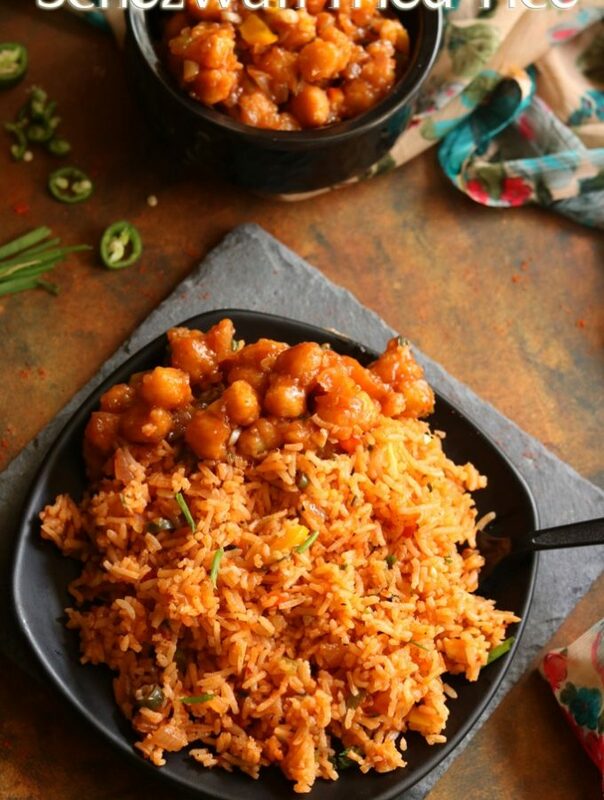 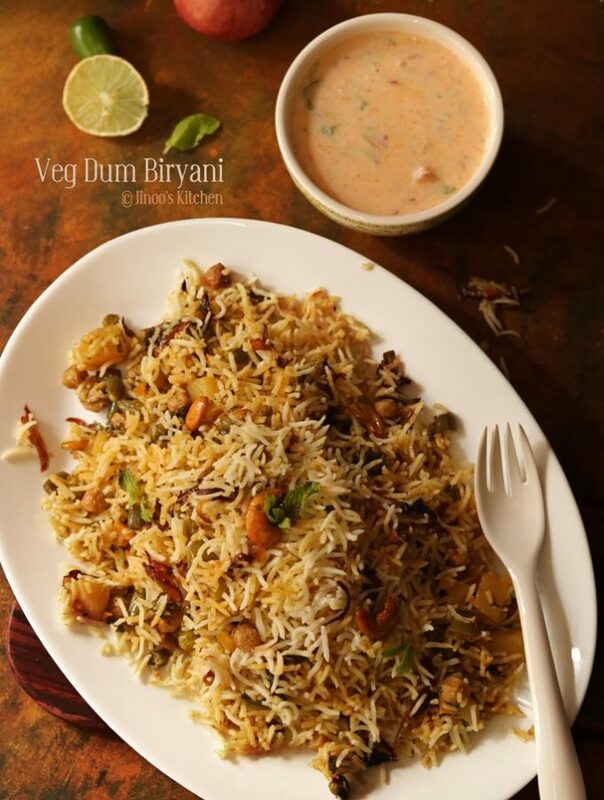 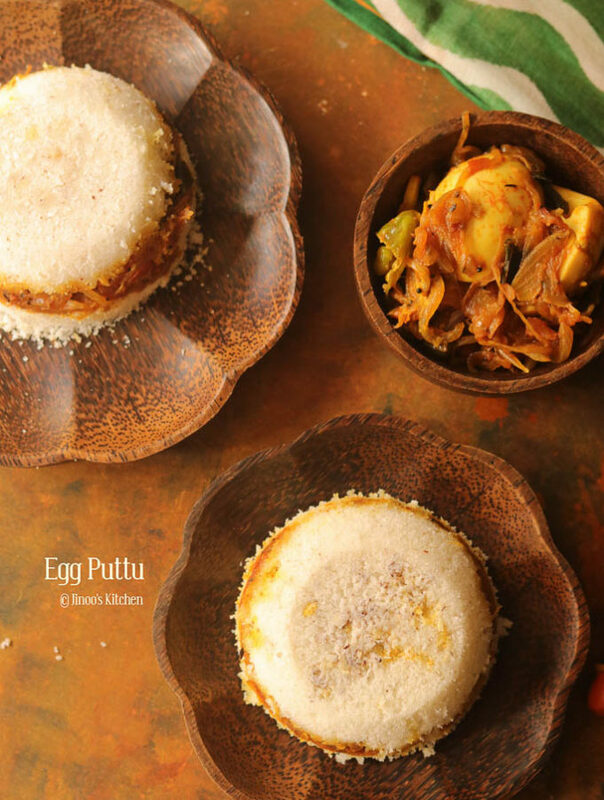 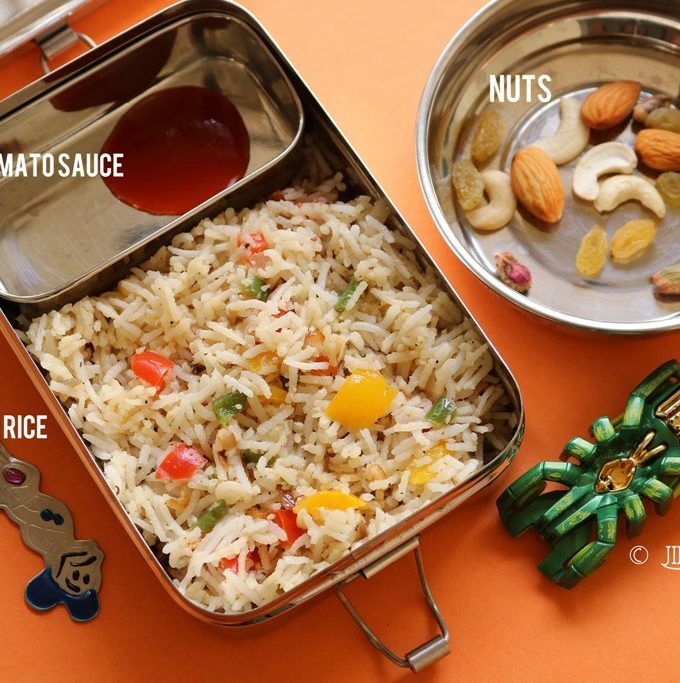 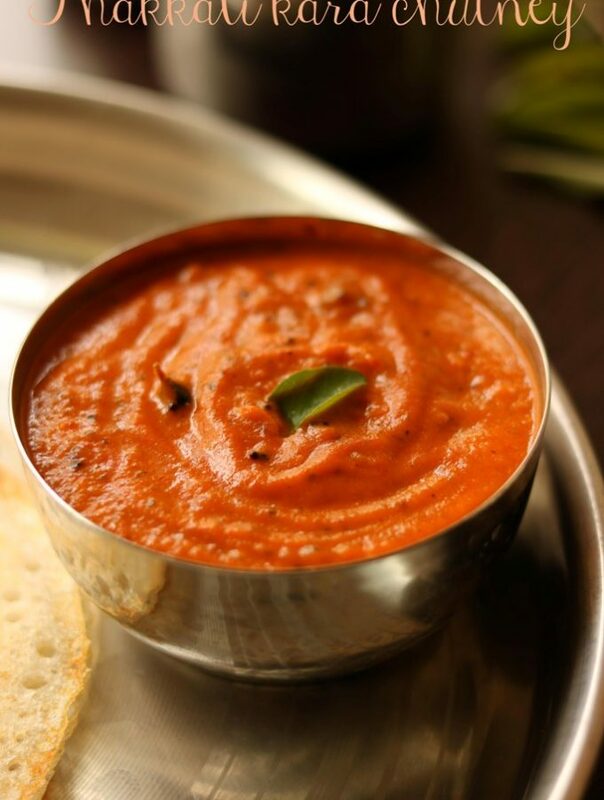 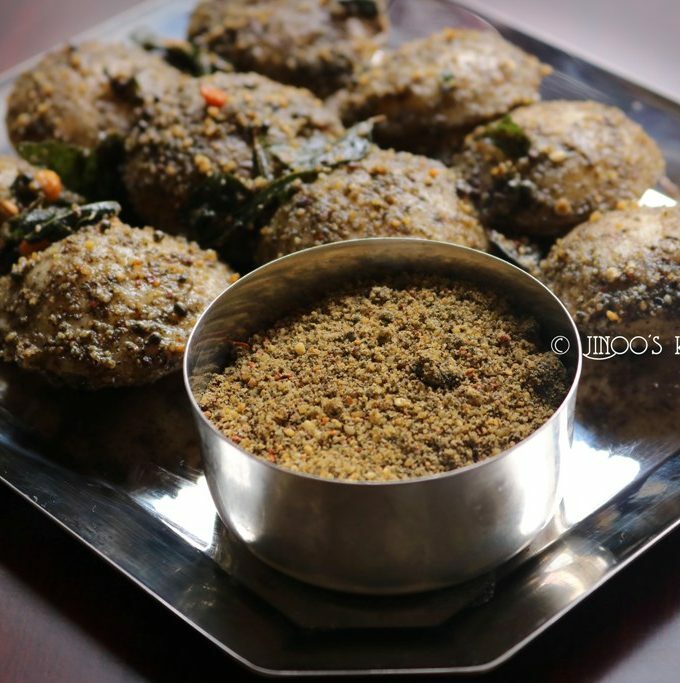 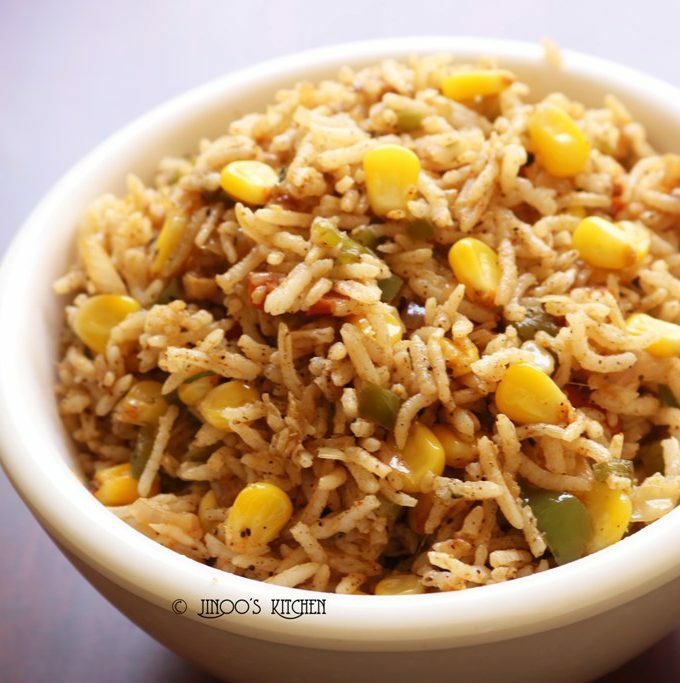 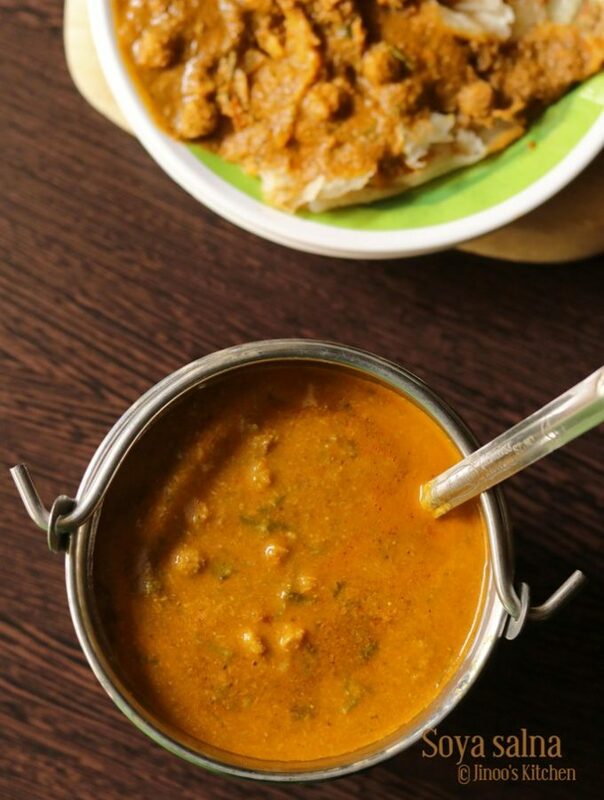 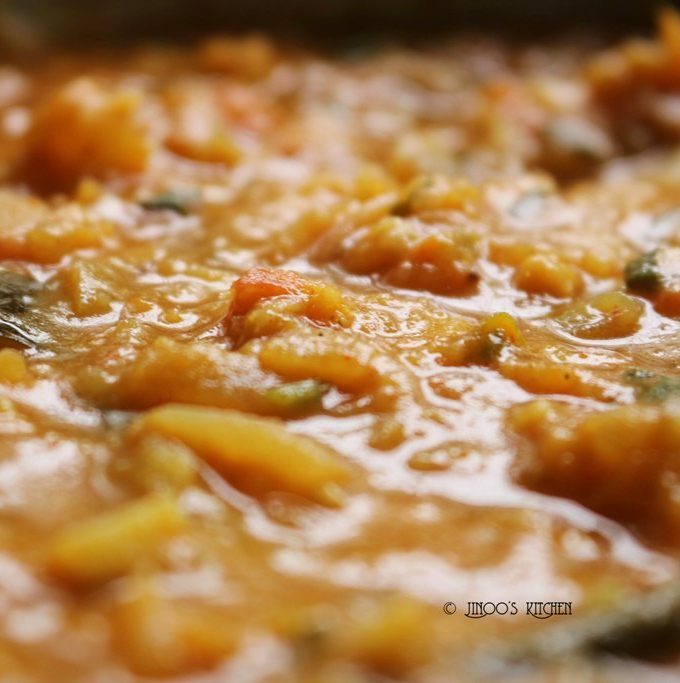 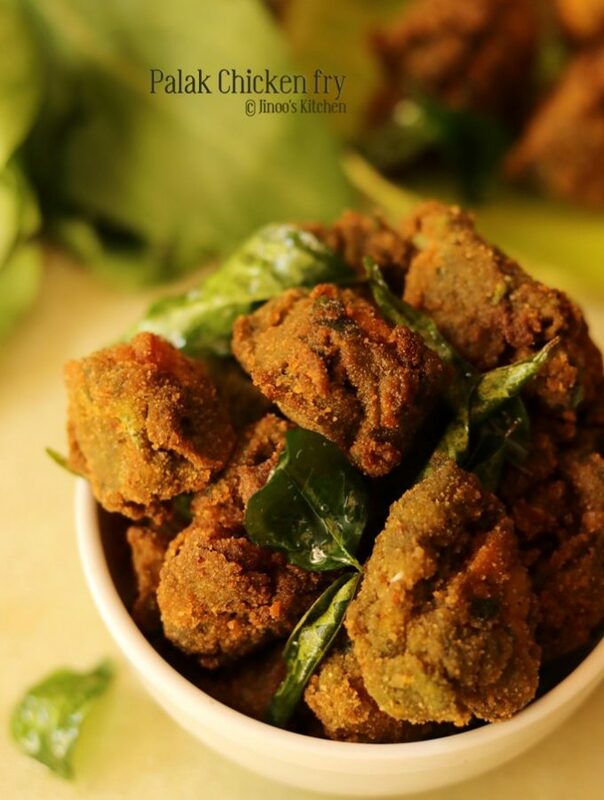 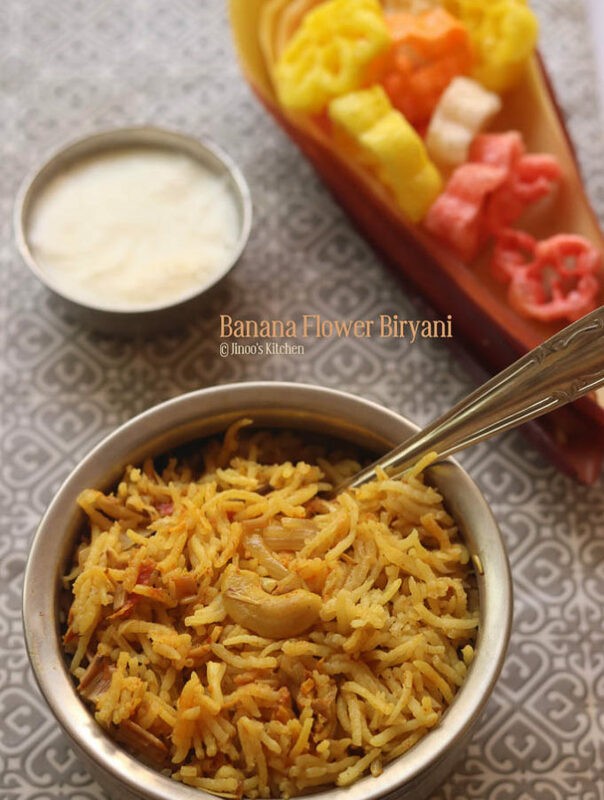 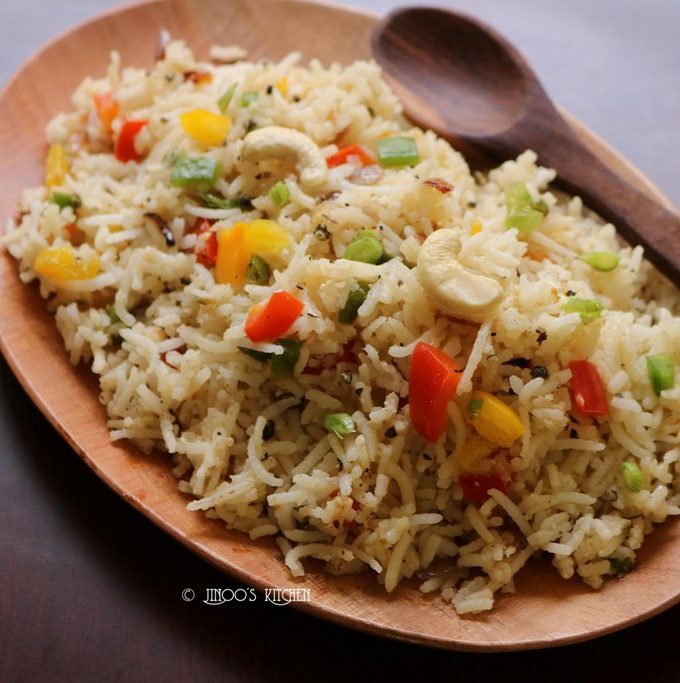 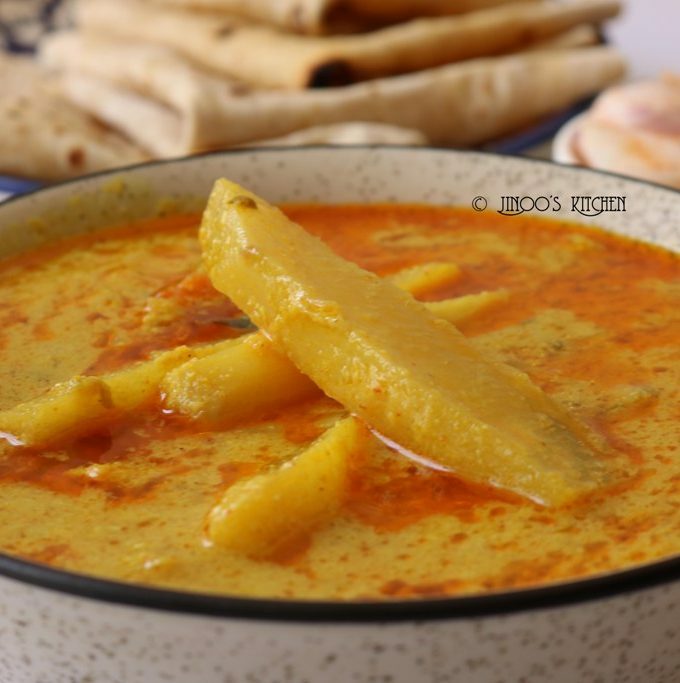 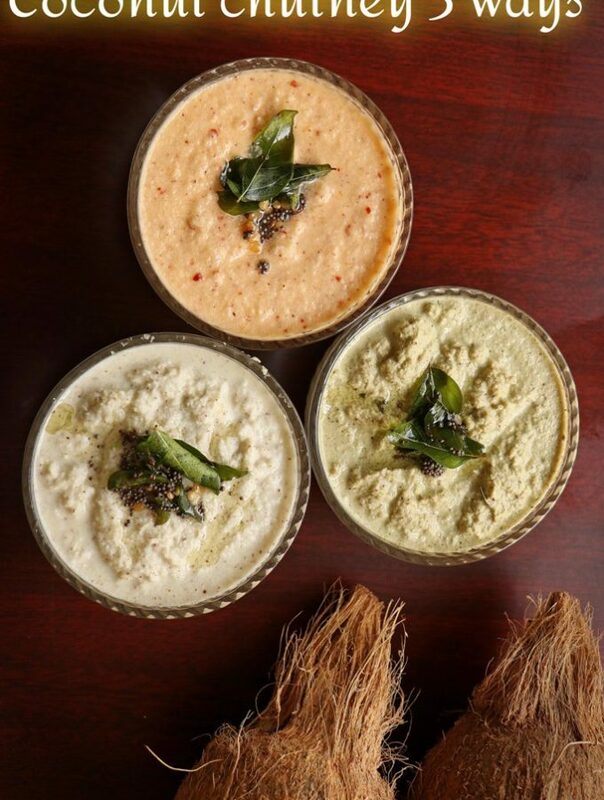 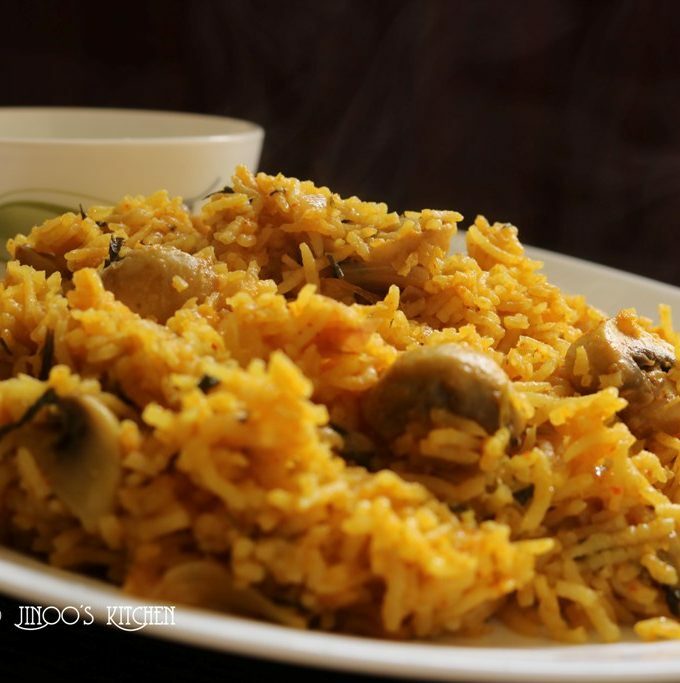 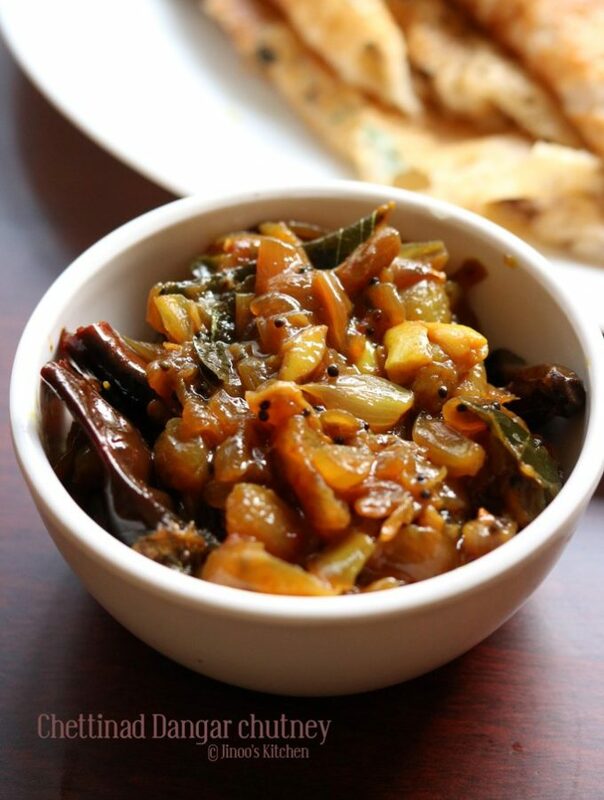 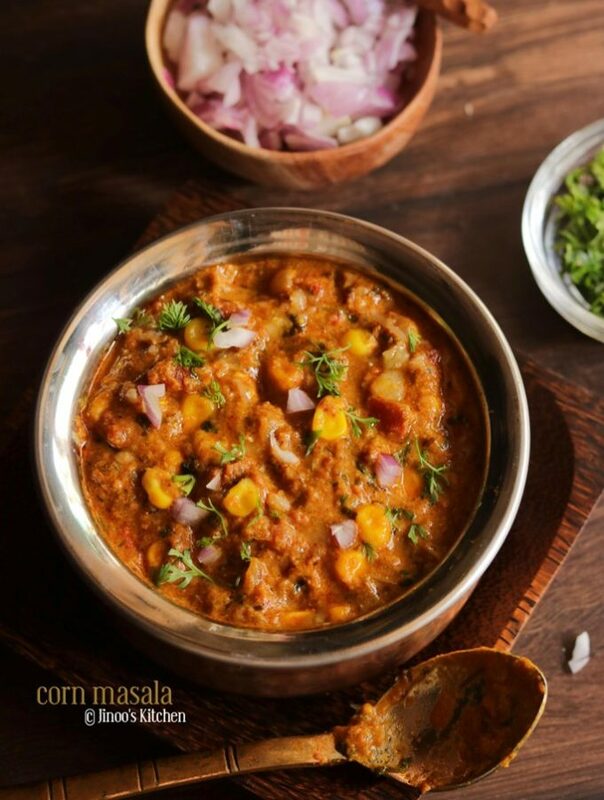 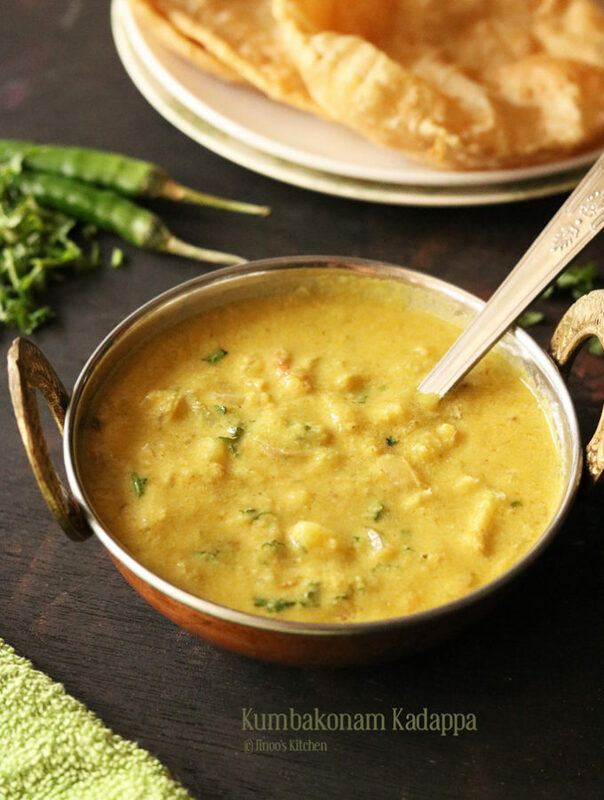 check out these collection of south indian veg curry recipes for rice. 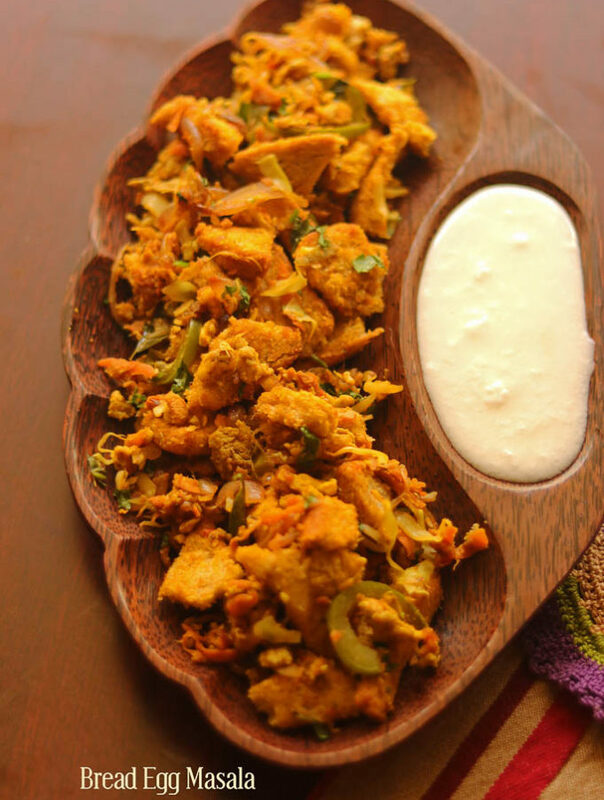 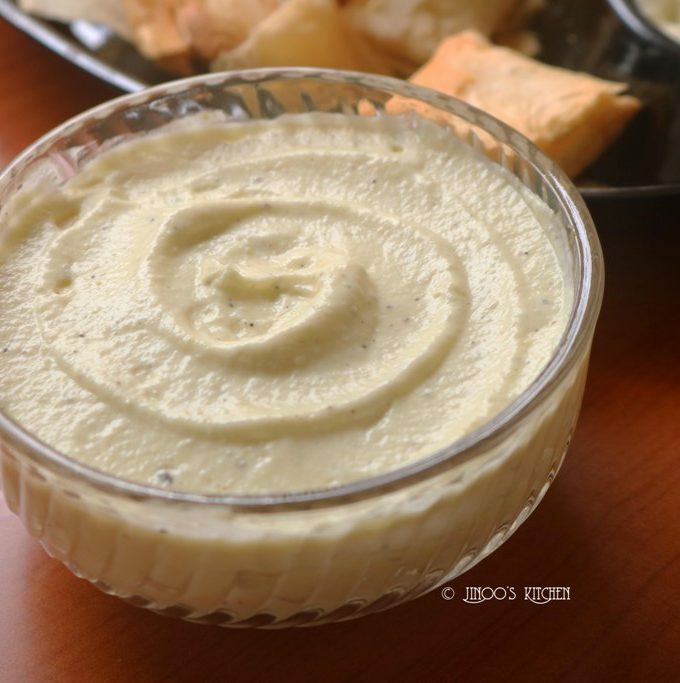 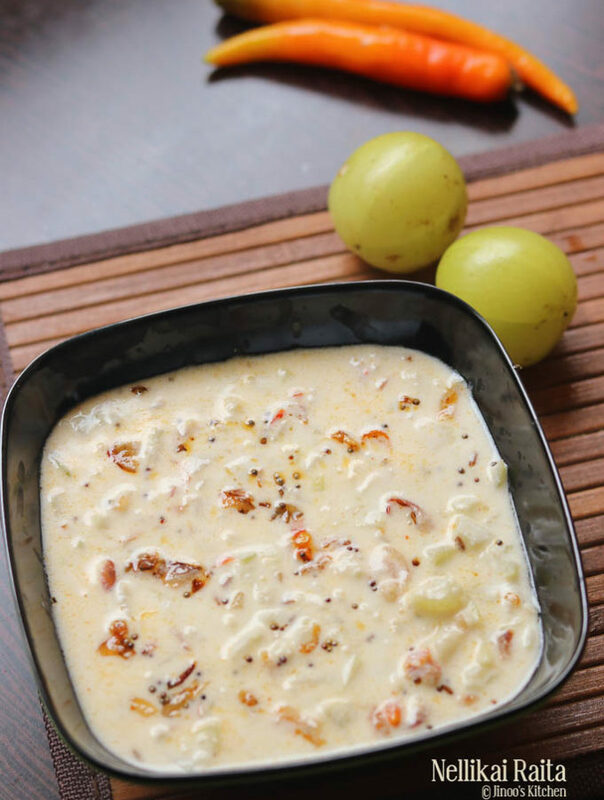 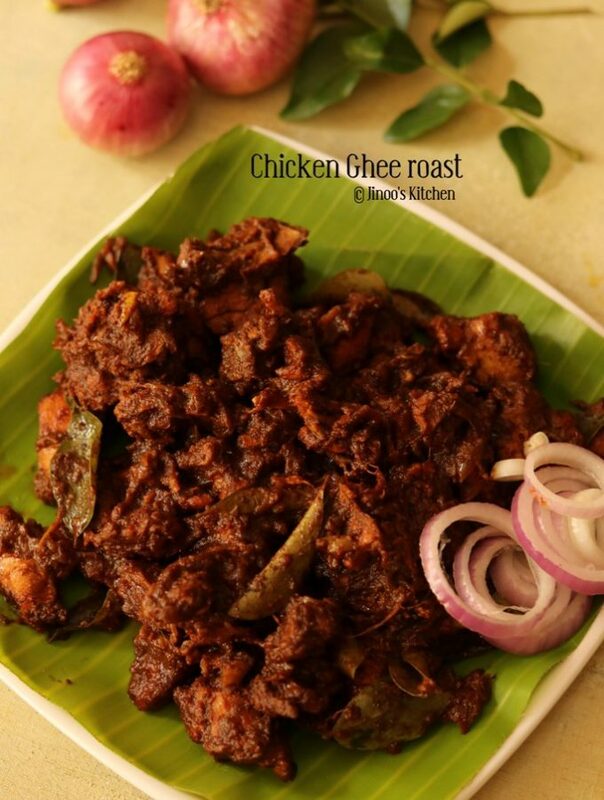 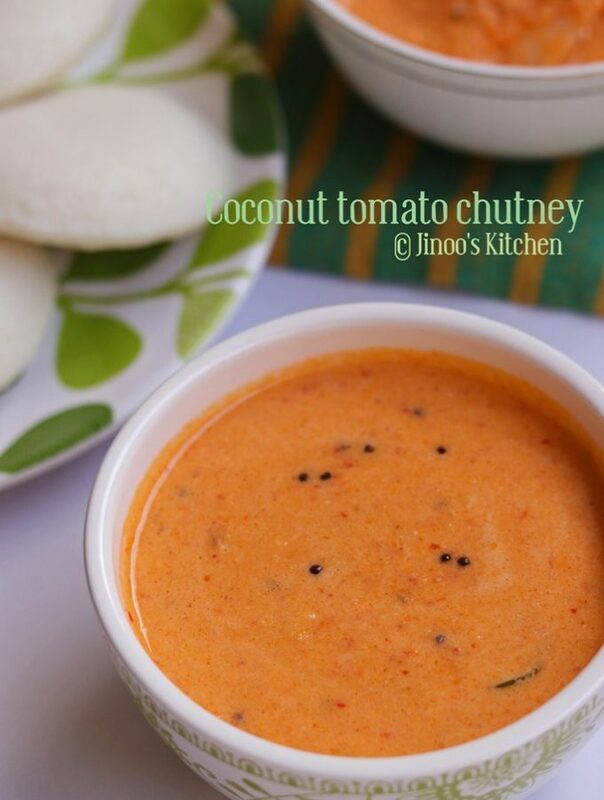 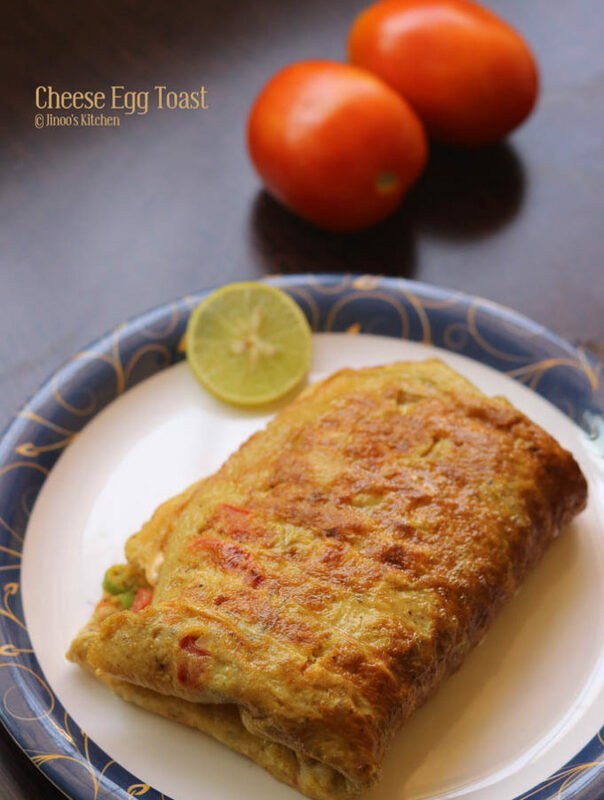 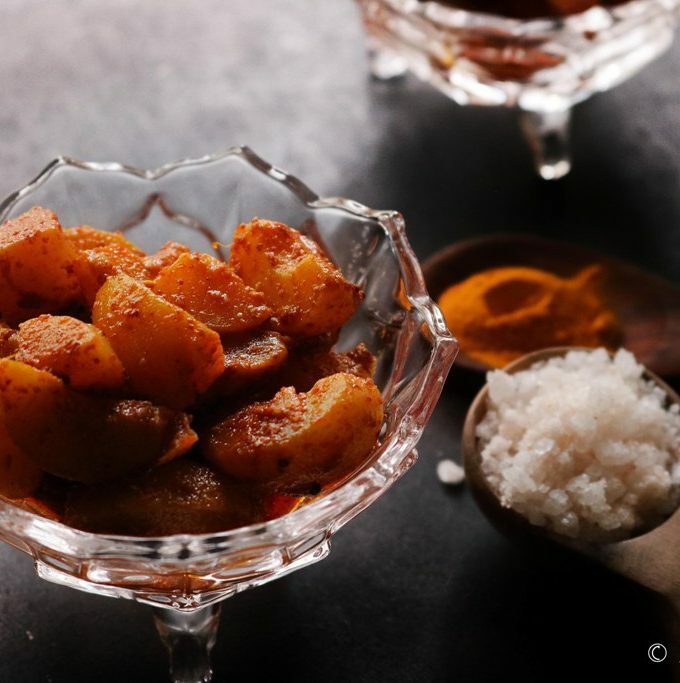 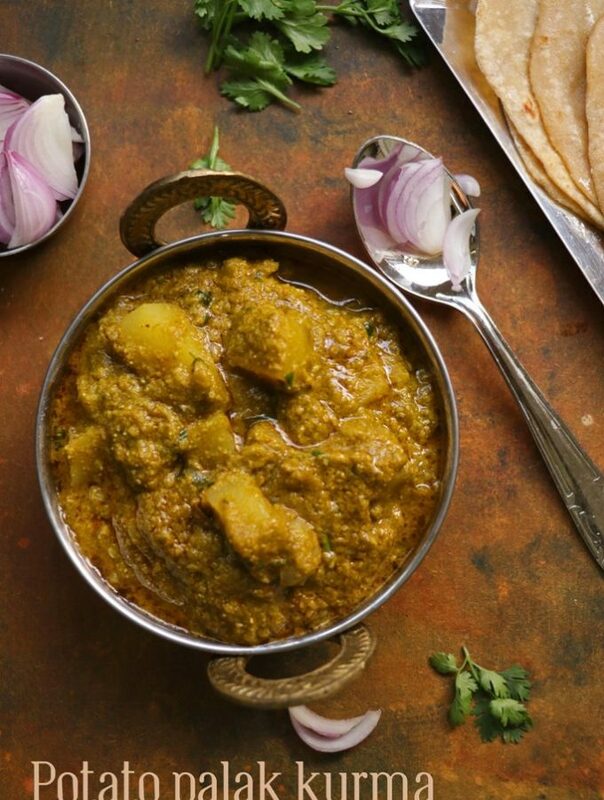 This is very simple recipe with cauliflower and potato with coconut flavor in it. 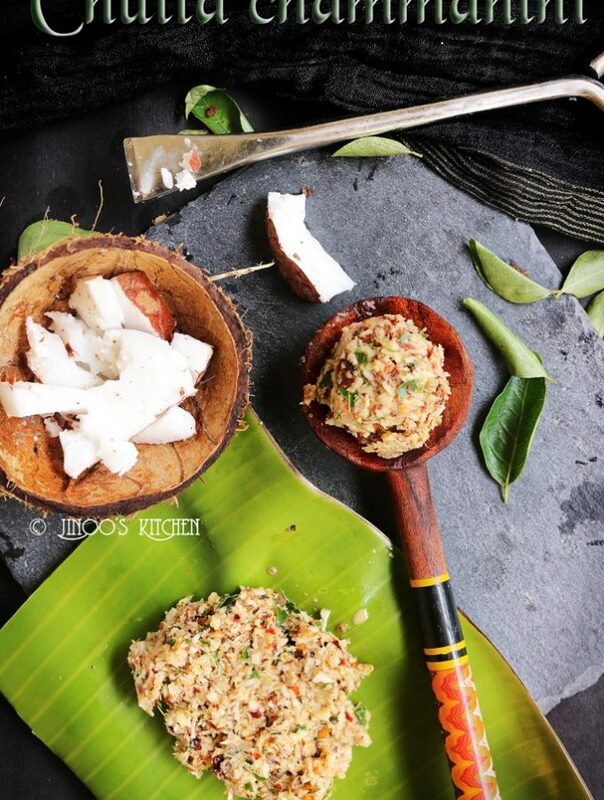 few recipes saute and grind onion along with coconut. 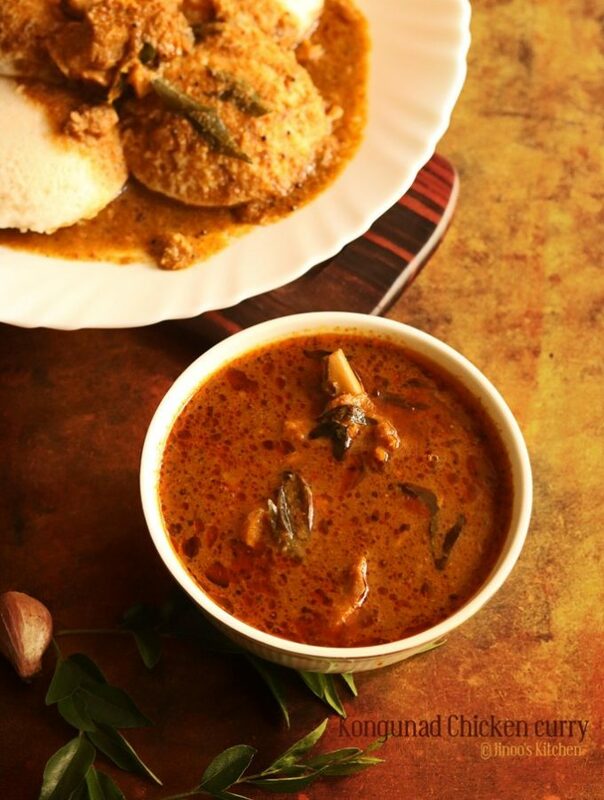 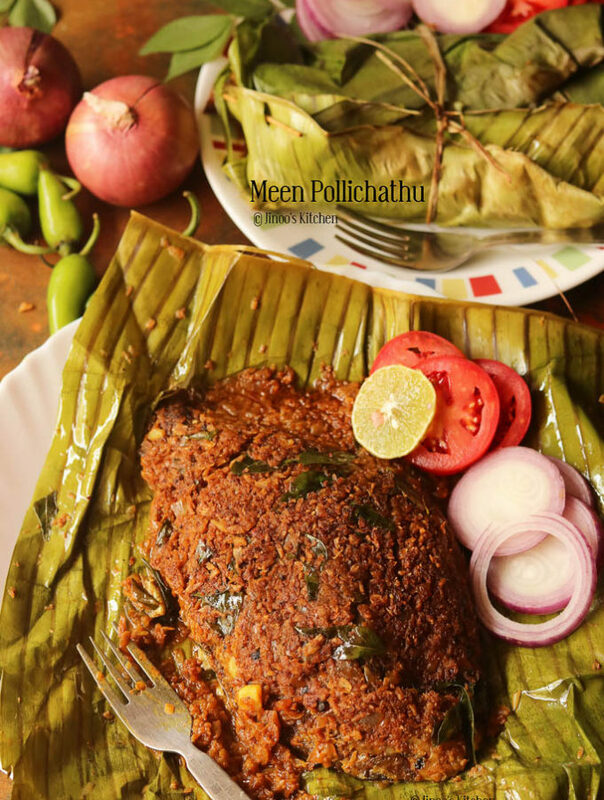 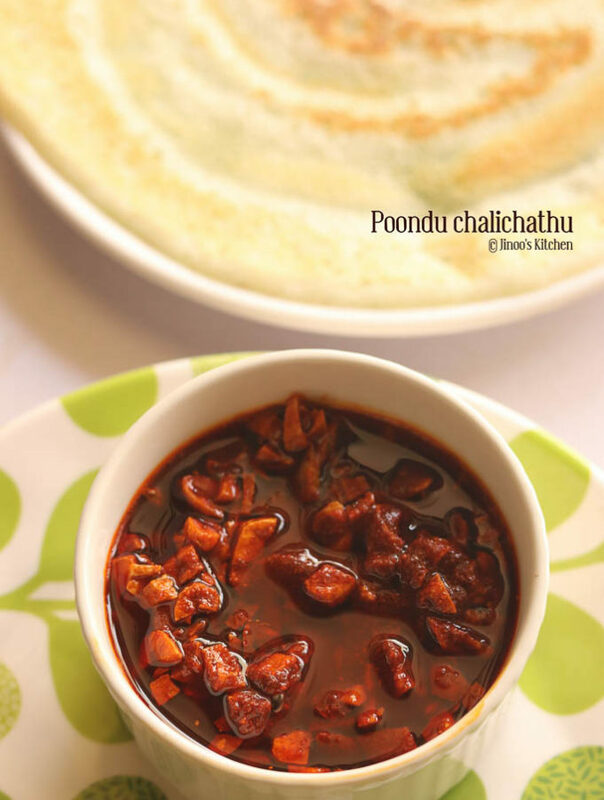 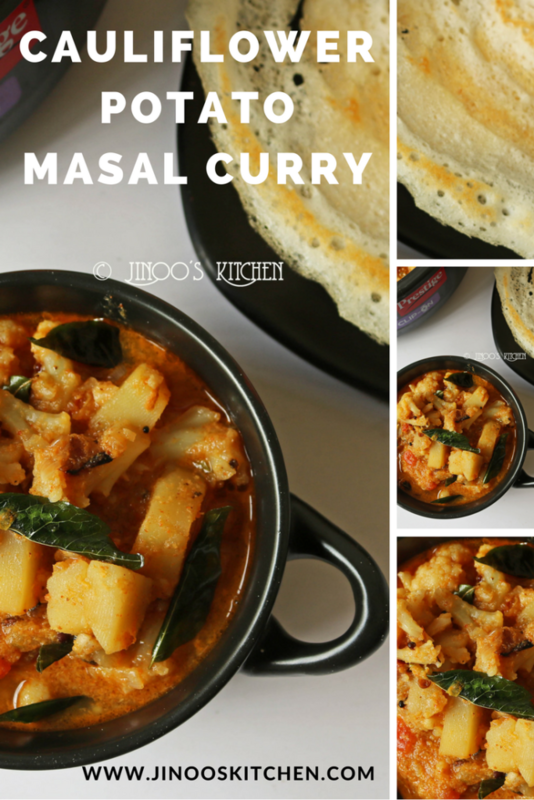 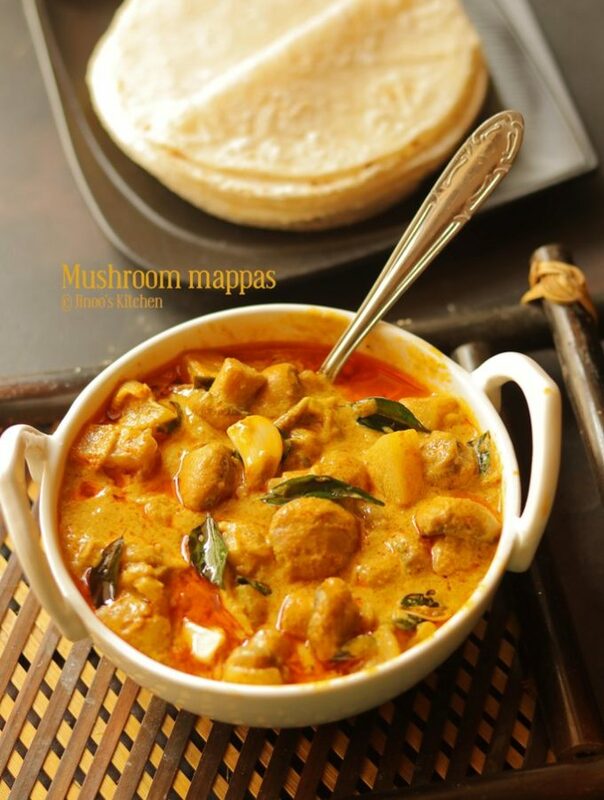 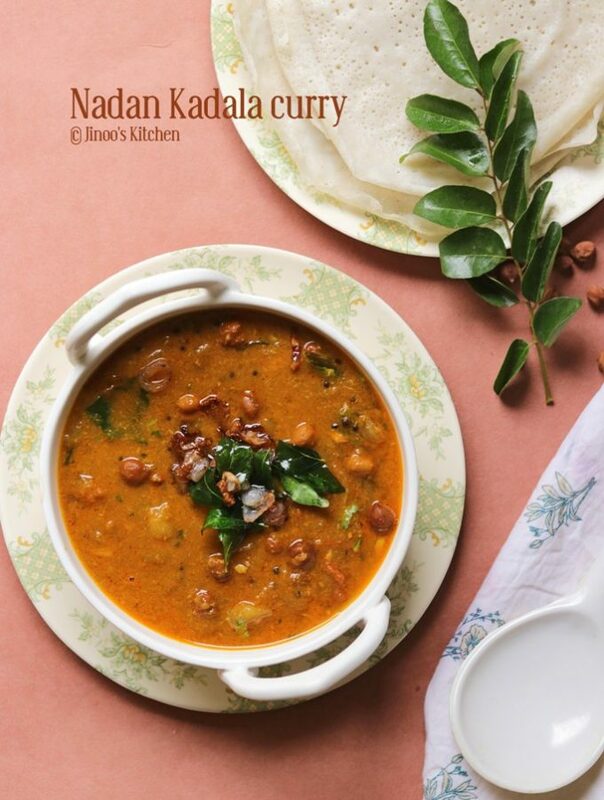 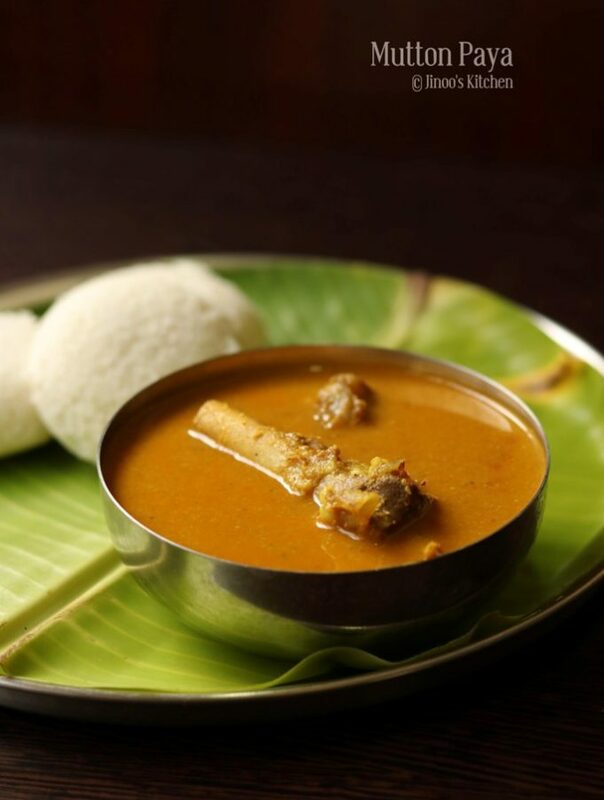 But this is my own version of kerala masal curry and simple one that suits dosa, idli and rice. 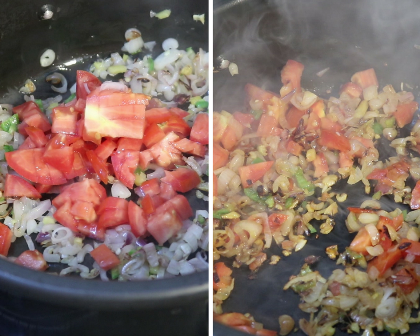 When onions are fried, add chopped tomatoes and saute till mushy. 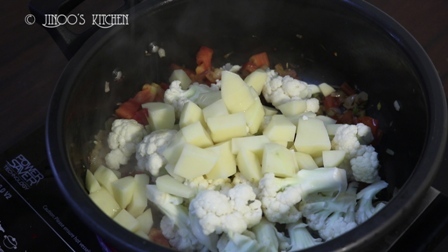 Wash and add cauliflower florets, chopped potatoes to the cooker. 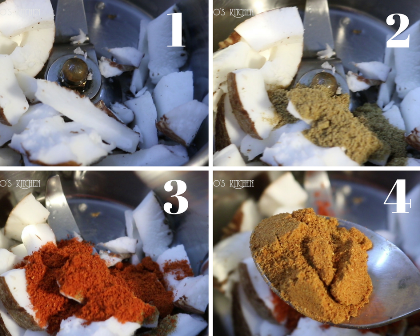 grind to a fine paste with little water and add it to the cooker. 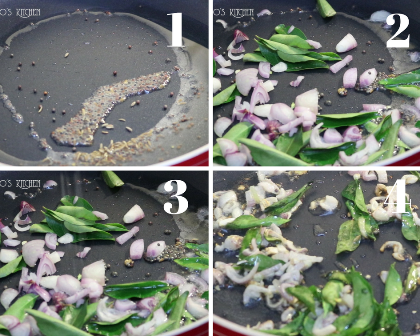 Close and pressure cook for 2-3 whistles. 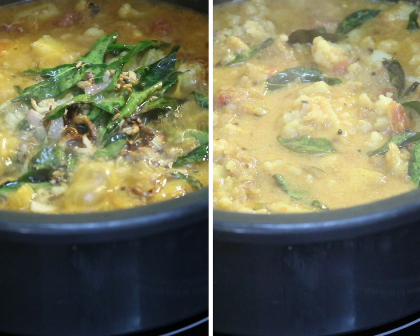 open when the pressure settles and mash it slightly with ladle. 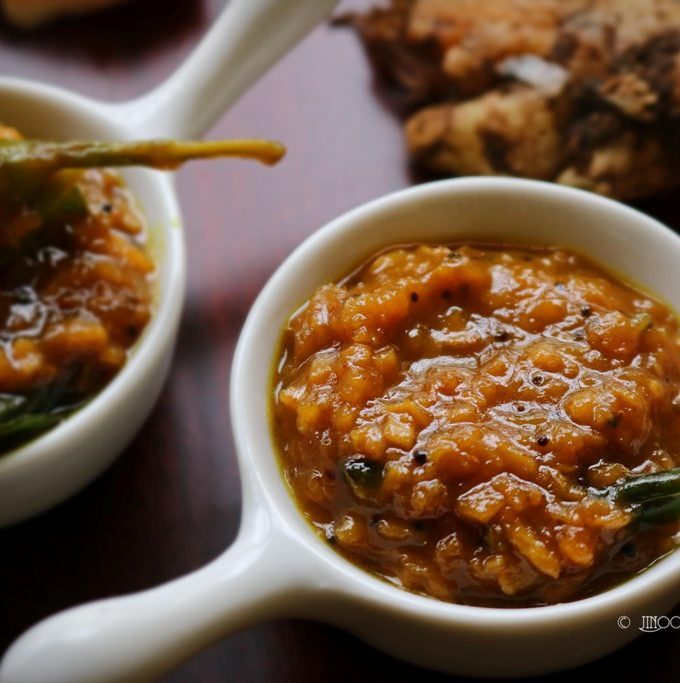 for tempering: heat oil, crackle mustard seeds and cumin seeds and add chopped onions and curry leaves. 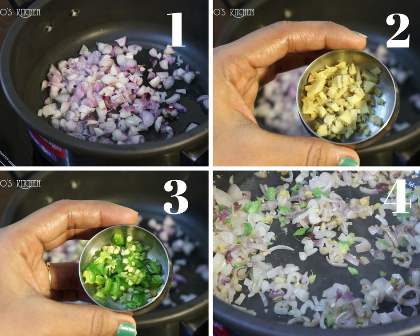 little salt for the onions and fry till it gets brown . 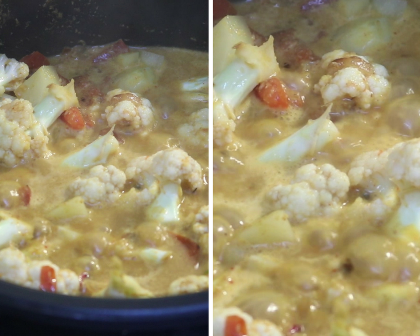 Cauliflower curry recipe | how to make cauliflower curry for rice | Gobi curry recipe with step by step photos and video recipe. 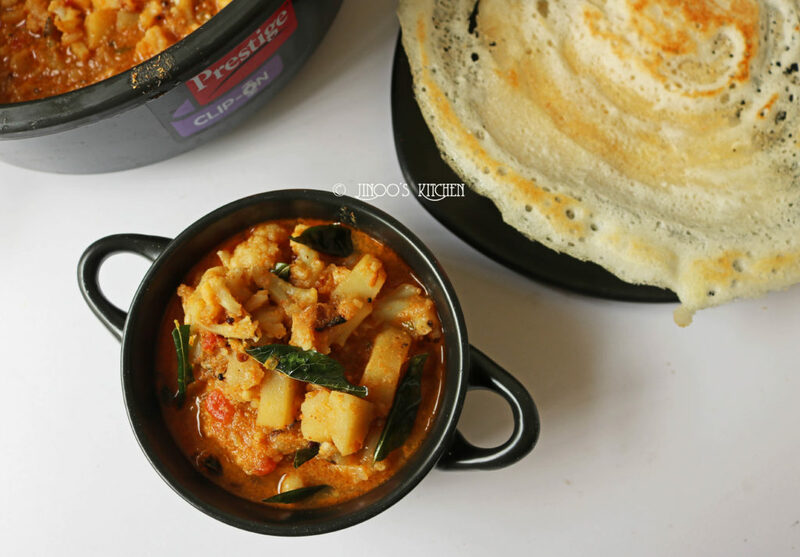 cauliflower and potato curry is Kerala style recipe which can be had with idli/dosa and also rice. 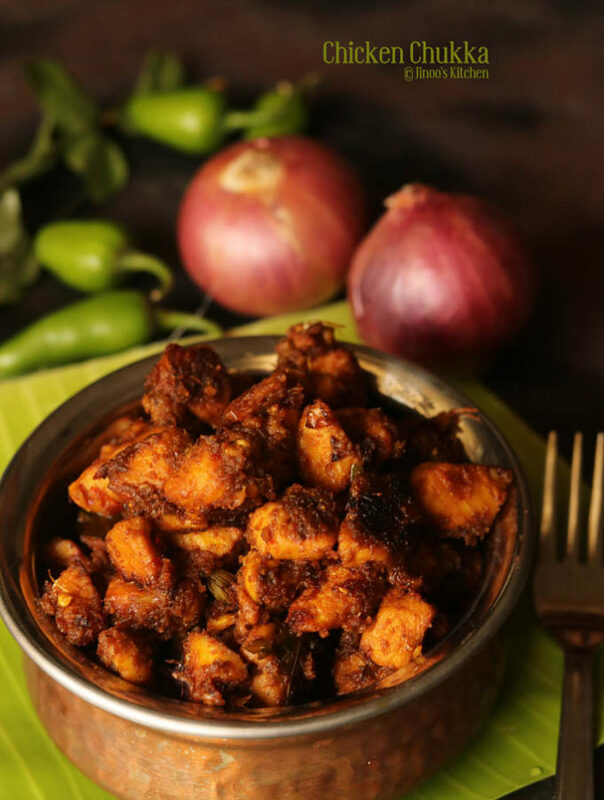 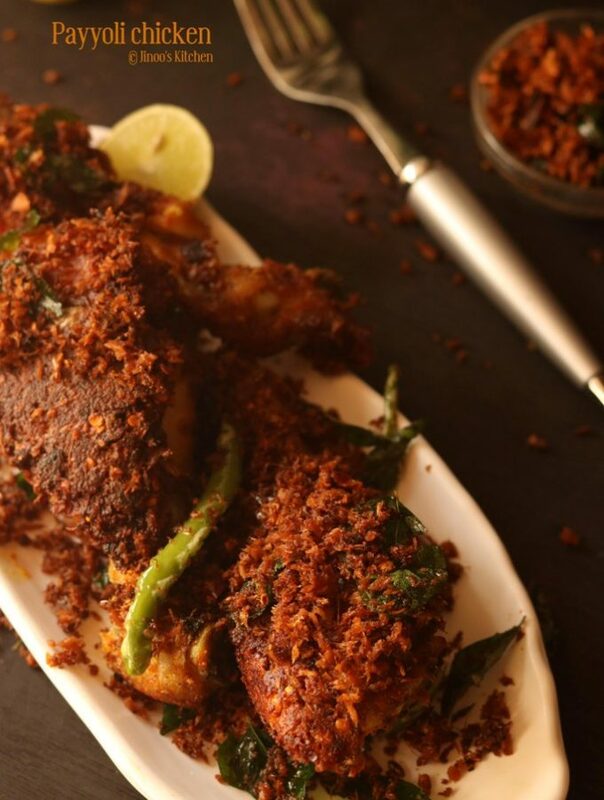 heat coconut oil in a cooker, fry chopped sahllots, ginger and green chilli until shallots turn brown. 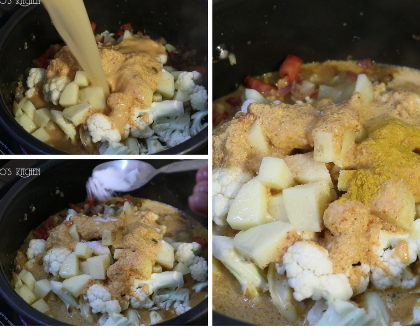 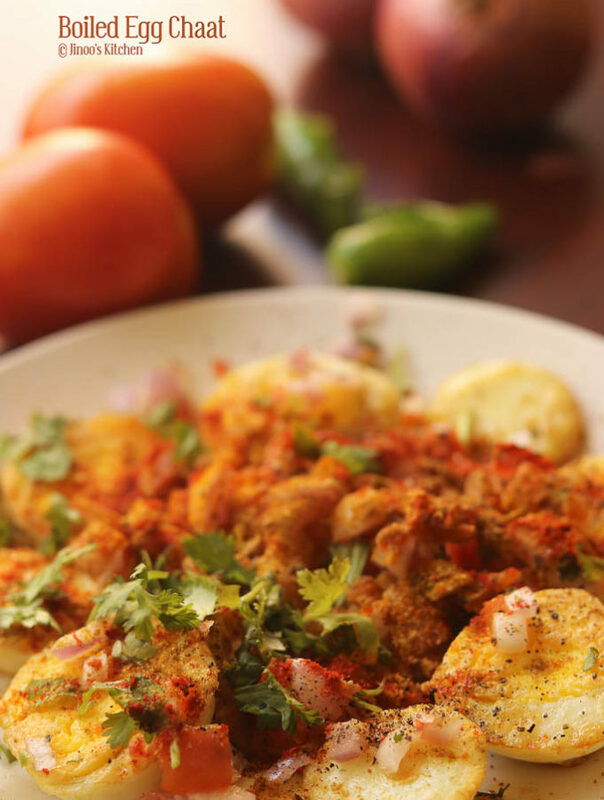 grind together coconut, coriander powder, chilli powder and sambar powder and add it to the cooker along with cauliflower and potatoes. 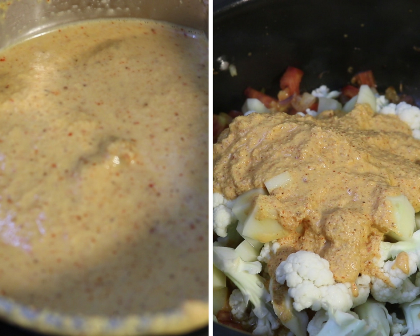 Add water, salt and turmeric powder, close and pressure cook for 3-4 whistles.